Analysts note significant increases in citations that send a very clear message to smaller firms and OTC manufacturers: Make sure you’ve established adequate controls for batch record development and execution and comply with CGMPs across the board. This guide offers a clear and simple breakdown of the issues FDA has revealed (and are likely targeting during inspections), what those regulatory expectations are, and what OTC manufacturers should do to audit their manufacturing processes, reveal compliance gaps, and remediate them as soon as possible. 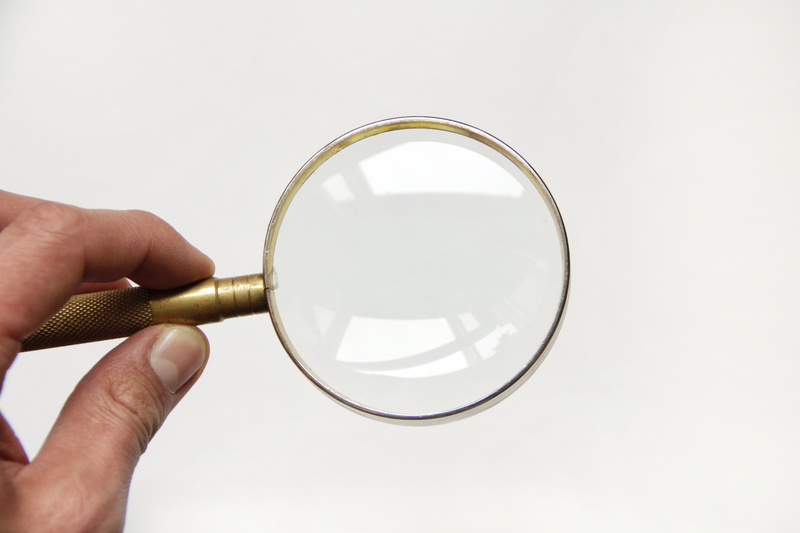 Need expert CGMP auditing and remediation assistance? Contact us today to get help from experienced quality and compliance consultants. Recent inspection and enforcement data reveal specific areas regulators are finding deficiencies in. This provides a useful roadmap for manufacturers to prioritize CGMP auditing and any necessary quality system implementation or remediation efforts. 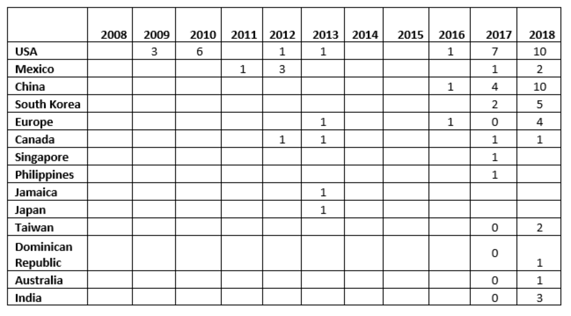 Additionally, the most recent warning letters (most being issued in 2019) further underscore FDA's focus on inspection and enforcement of OTC/health product manufacturers in key areas, as shown in a sampling of examples below. Your firm failed to conduct appropriate laboratory testing, as necessary, of each batch of drug product required to be free of objectionable microorganisms (21 CFR 211.165(b)). Your firm failed to establish a quality control unit with the responsibility and authority to approve or reject all components, drug product containers, closures, in-process materials, packaging materials, labeling, and drug products (21 CFR 211.22(a)). Your firm’s quality control unit failed to approve or reject all procedures or specifications impacting on the identity, strength, quality, and purity of the drug product (21 CFR 211.22(c)). “Your firm failed to establish an adequate quality control unit with the responsibility and authority to approve or reject all components, drug product containers, closures, in-process materials, packaging materials, labeling, and drug products (21 CFR 211.22(a)). Your firm failed to establish adequate written procedures for production and process control designed to assure that the drug products you manufacture have the identity, strength, quality, and purity they purport or are represented to possess (21 CFR 211.100(a)). Your firm failed to use equipment in the manufacture, processing, packing, or holding of drug products that is of appropriate design, adequate size, and suitably located to facilitate operations for its intended use and for its cleaning and maintenance (21 CFR 211.63). Your firm failed to establish laboratory controls that include scientifically sound and appropriate specifications, standards, sampling plans, and test procedures designed to assure that components, drug product containers, closures, in-process materials, labeling, and drug products conform to appropriate standards of identity, strength, quality, and purity (21 CFR 211.160(b)). The FDA is finding that many OTC manufacturers are failing in the fundamentals of CGMP. Key areas of deficiency include ineffective quality units, poor testing of incoming materials and components (i.e. not relying on a supplier’s certificate of analysis), poor product testing, and failure to have real-time data for expiry labeling. In response, OTC and health product manufacturers should carefully assess their own state of CGMP compliance with special attention given to priority areas and perform the necessary remediation to bring their organization into full compliance with complete documentation each step of the way. OTC drug manufacturers, labelers, packagers and holders must comply with current good manufacturing practices –– a system of controls intended to help to prevent exactly the kinds of issues investigators are finding at OTC production facilities: contamination, mix-ups, deviations, failures, and errors. The quality systems approach to CGMP compliance offers a methodology specifically designed to help firms reveal current compliance gaps and create a manageable, controlled system for meeting the standards set for manufacturing and testing in areas such as raw materials, quality assurance, record-keeping throughout the manufacturing process, standards for cleanliness and safety, qualifications of manufacturing personnel, product testing, production and process controls, and warehousing and distribution. FDA’s guidance document on this approach describes a full quality systems model, pointing out the approach’s consistency with CGMP regulatory requirements for manufacturing human and veterinary drugs as well as biological drug products. It also describes how manufacturers implementing quality systems can be in full compliance with the regulations coming under intense scrutiny: 21 CFR parts 210 and 211. It reviews CGMPs, the concepts of modern quality systems and how such a system can be implemented. When reviewing the warning letters listed above, a common FDA recommendation emerges: "CGMP Consultant Recommended." 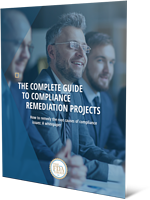 Whether implementing a quality systems approach or simply improving upon a current quality assurance system, the path to compliance remediation is often complex. It requires cross-functional cooperation, strong project management, and the experience necessary to anticipate pitfalls and implement best practices. Leaving critical auditing tasks to an entirely internal team often invites the natural, unseen biases that prevent objective assessment. These projects can also suffer from internal myopia when regimented routines and methods prevent firms from taking advantage of novel opportunities for improvement. For these (and many other) reasons, compliance assessment and remediation is often best managed with the help of a third-party quality consultant –– an objective outsider who has seen and solved a variety of issues with similar firms and can utilize this experience to bring a firm into compliance and make sustainable process improvements along the way. In an increasingly complex regulatory environment, experienced quality and compliance consultants have become invaluable guides to help firms orient and navigate where to go and how best to get there. This is especially true in situations where greater regulatory oversight requires firms act quickly. Ensuring compliance with CGMPs is a challenge we help pharmaceutical firms of all kinds overcome through comprehensive auditing and remediation projects led by experienced quality and compliance experts backed by a total quality guarantee. Contact us today to learn how we can help you understand your quality and compliance needs, audit and remediate your current systems, and protect your reputation for producing safe, high-quality products.